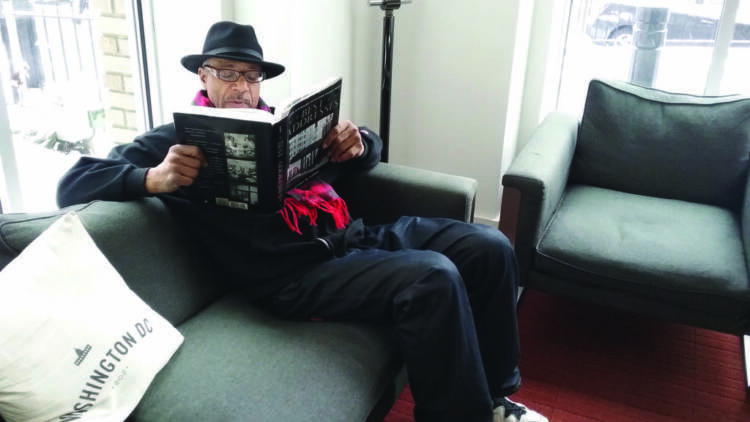 Street Sense Media vendor, writer, and poet Moyo Onibuje found housing about a year ago, at the Argonne apartment building in Columbia Heights. 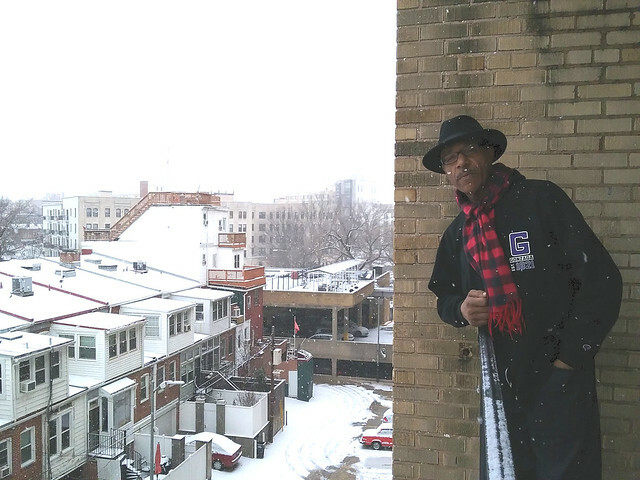 After completing college in England, Onibuje moved to D.C. in 2000 and became homeless after his housemate gambled away much of their rent money. A subsequent robbery left him with a broken jaw, unable to work for several weeks. Afterward, according to Onibuje, “I refused to go back to my old apartment in Southeast D.C. It was a dangerous environment. I was so scared that I didn’t go back for my stuff.” The possessions he left behind were thrown away. According to Onibuje, only a small number of Argonne residents have housing vouchers. Going through background checks and rental history checks to be approved for a voucher was, for Onibuje, the hardest part of the housing process. 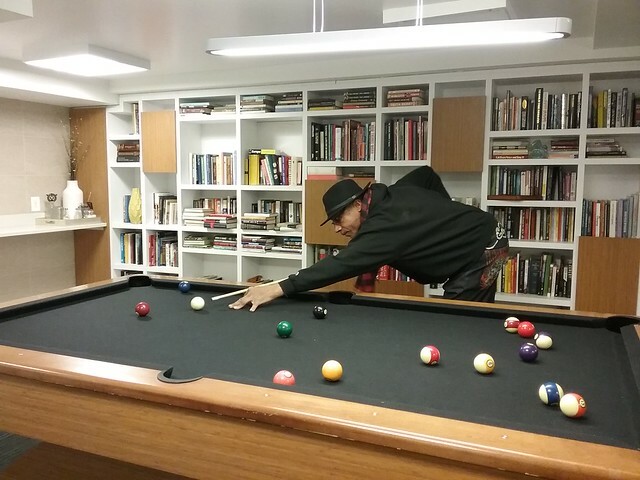 Finding furnishings was difficult as well since most of his belongings were left behind in his old apartment. Spiritual and financial support were hard to come by, but Onibuje says he found both through a Street Sense Media case manager and a social worker who works with many Street Sense Media vendors. They helped him fill out paperwork and pay deposits.